The Artist's Color Wheel is an important learning tool for artists of all ages. Colors are organized in a circle so you can visualize how they relate to each other. 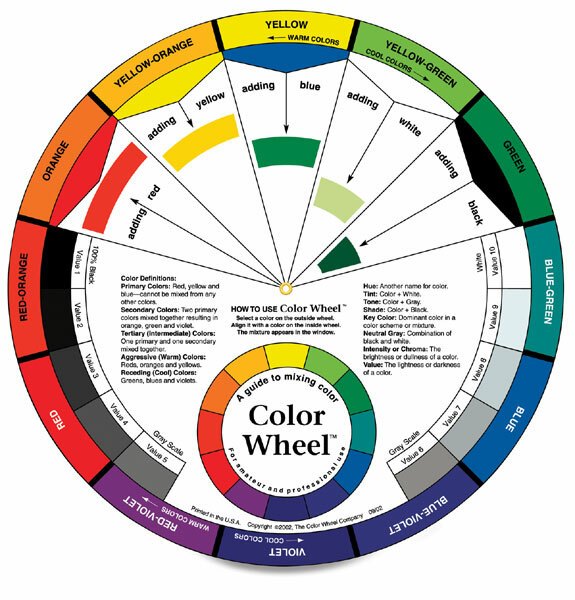 One side of the wheel teaches color mixing, and the other side demonstrates color harmonies. Choose from a variety of styles.